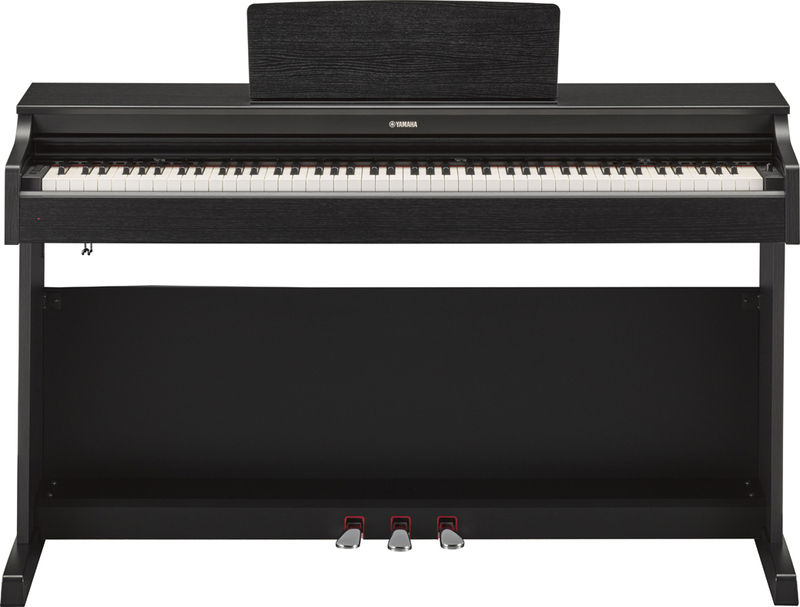 The Arius YDP-163B digital piano from Yamaha is the apex of the Arius series. 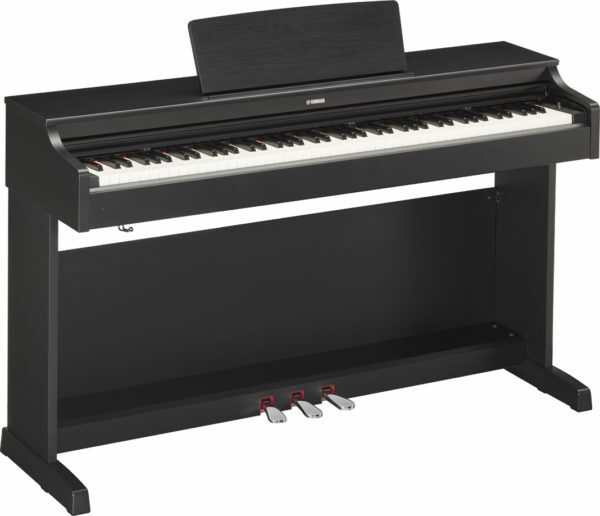 Features 88 Fully Weighted Keys, GH3 action, and a beautiful dark Black finish. Includes bench.